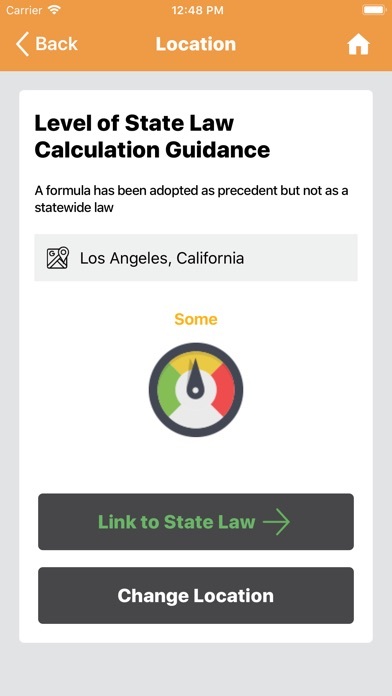 Alimony Estimate is a private, powerful calculation engine that will provide you with an alimony payment and duration estimate customized for you and each state’s law. 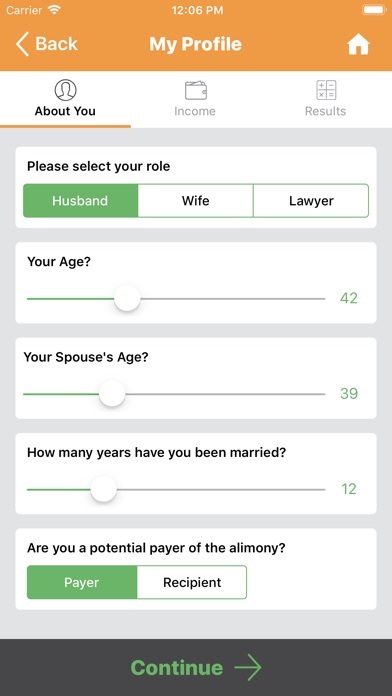 Our easy-to-use app requires a few simple inputs and no personally identifiable information. 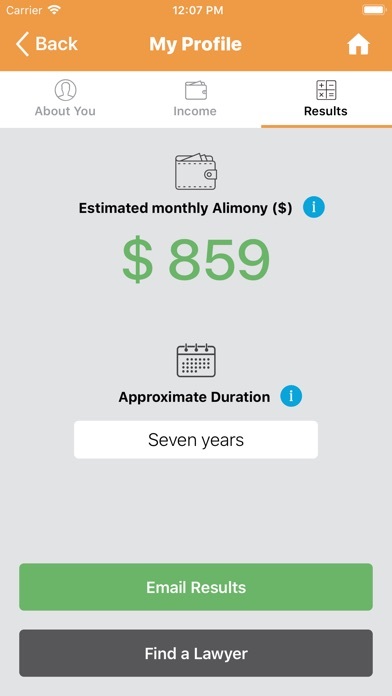 If you are considering divorce, download the Alimony Estimate™ app. With so much to consider from your spouse and children to finances and lawyers, Alimony or Spousal Maintenance is a crucial piece of your potential future, but there is precious little data out there. 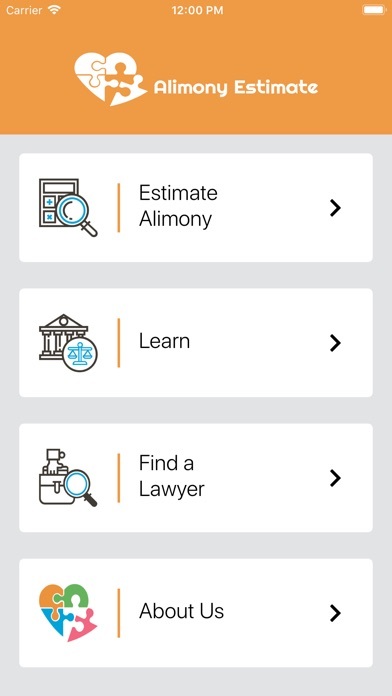 Our easy-to-use app is here for you with an alimony estimate so you can focus on the rest of it. Just a few basic inputs are requested. 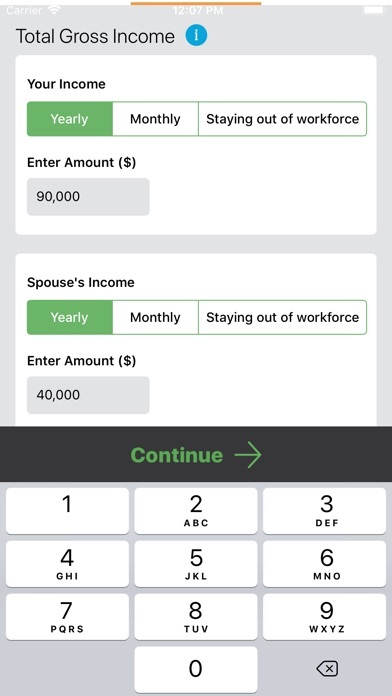 Our app is not a tax return form, but the app is also not a one-size-fits-all solution. Our intelligent calculation engine does the heavy lifting. Available for all 50 states and D.C.
We respect your privacy. The app does not require any personally identifiable information. You will be billed by Applyense LLC. Learn about alimony and estimates for your state without the legalese. Research your state law. Alimony Estimate is NOT affiliated with a lawyer, but we will help you identify family law professionals in your area. by Audatex North America Inc.
by Skylark Law & Mediation, P.C.